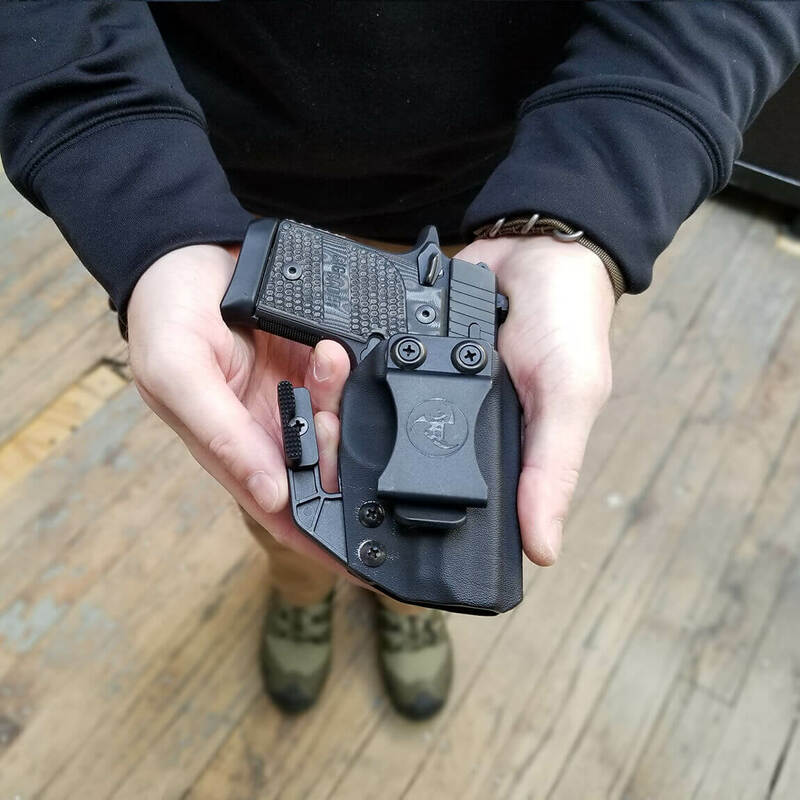 Belt Loop Size * Choose an optionInjection Molded Clip - 1.50"Injection Molded Clip - 1.75"
Using our custom Rifle Mag Carrier, comfortably carry your backup magazines. 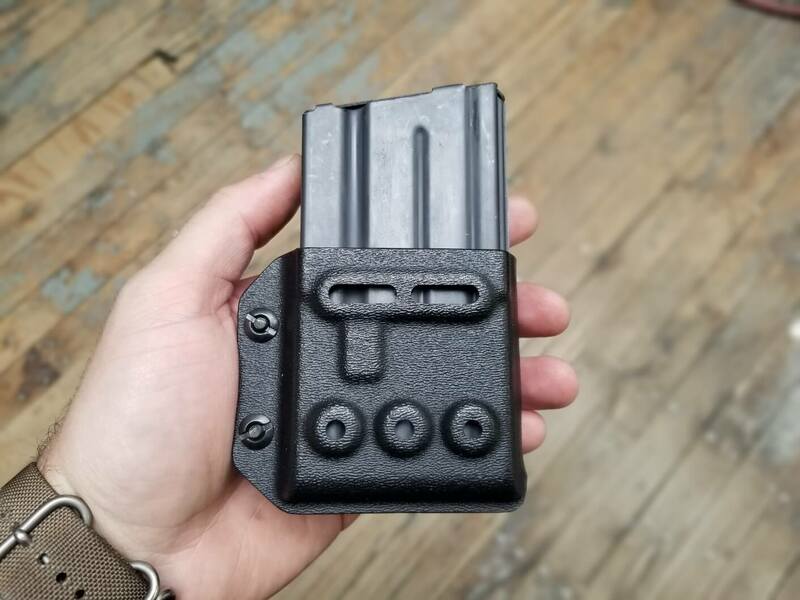 Our single KYDEX rifle mag carriers provide you with increased durability and perfect retention needed for all applications. 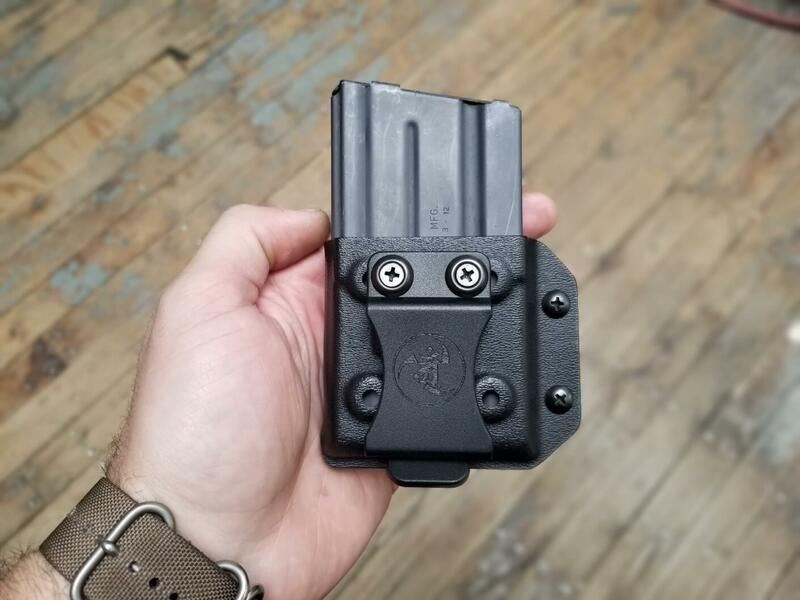 Made with the highest quality materials available, our KYDEX magazine carriers are built for hard use, standing up to the punishment of our sponsored competition shooters and everyday users. 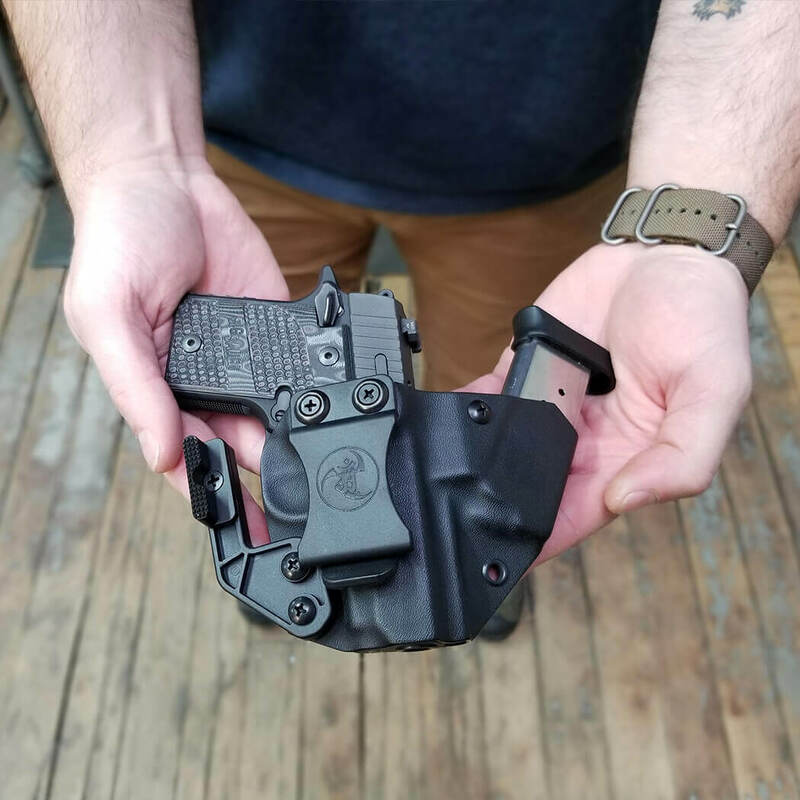 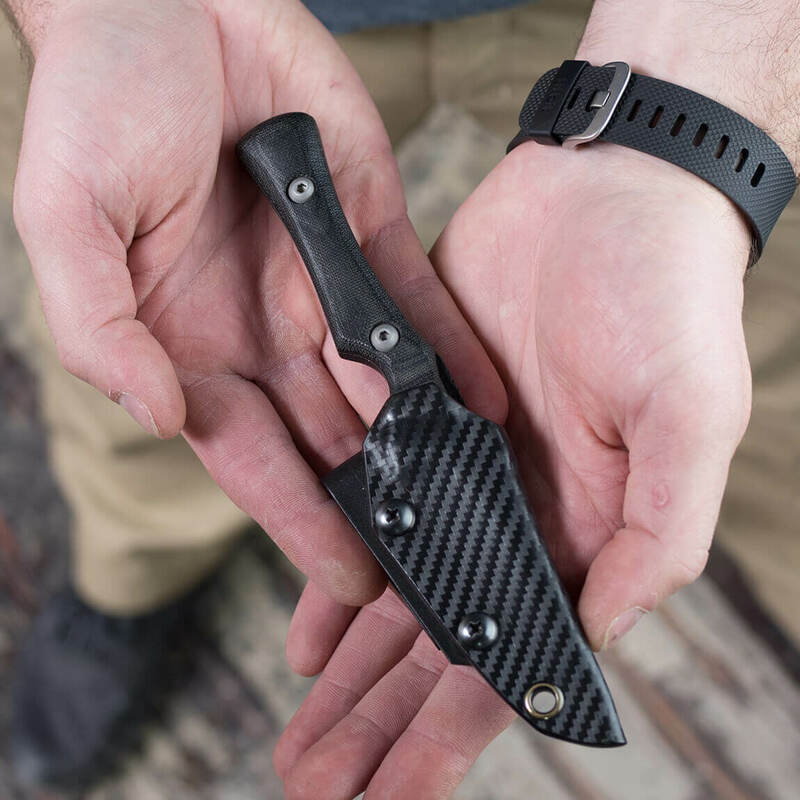 We offer the most popular selection of AR15 and AK47 carriers available and rest assured these carriers are produced using the same methods as our KYDEX holsters insuring each carrier is tested and retested before leaving the shop. 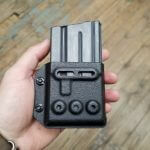 Each Rifle Mag Carrier is custom made to order and handcrafted in the USA by a trusted brand.